[Update] The teaser video has been removed from YouTube. For those who don’t know, Railgun is a spinoff of Toaru Majutsu no Index, which set in a world of magic and superhuman powers. 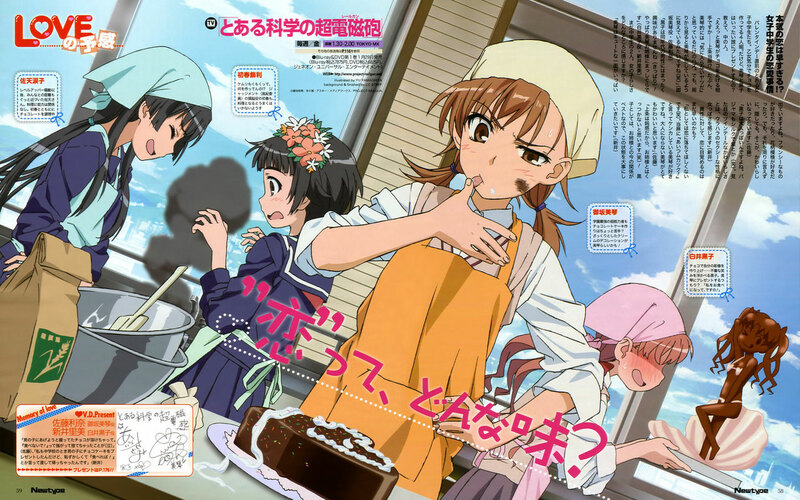 Railgun focuses on the “scientific” side with Mikoto Misaka, a powerful electromaster in Academy City, as the protagonist, in which she fights off crazy people (and enjoying her everyday high school life) together with her friends and love interest. 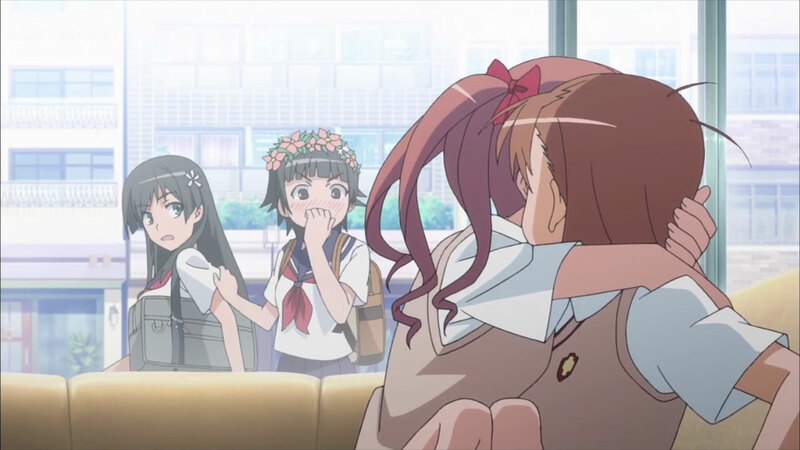 The scene where the four main characters in A Certain Scientific Railgun anime series first appeared together (in the first episode). It’s a fun show… I’ve written a bit about this before. And the second season is coming soon in April 2013, can’t wait. 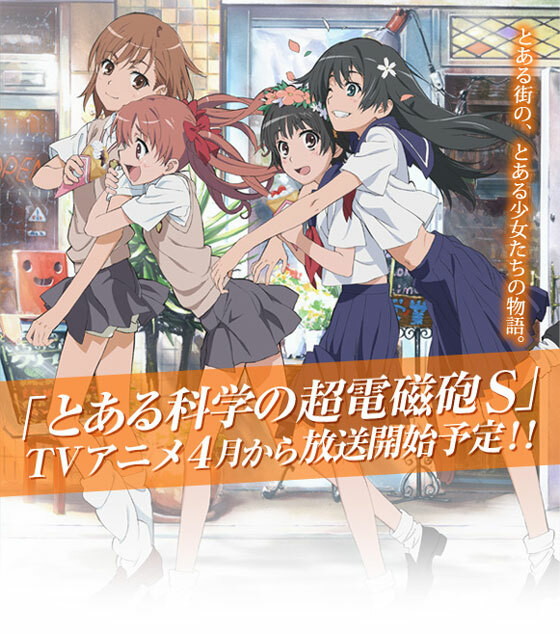 A Certain Scientific Railgun S, coming soon in April 2013. It’s the second season of the anime series; I have written a bit about the show in an earlier post which you can read here. The “S” in this sequel probably stands for sisters, which if it’s the case implies that it will focus on the clone storyline. A Certain Scientific Railgun wallpaper from Newtype Magazine with a Valentine’s Day theme. Click image for full size (1280×800). 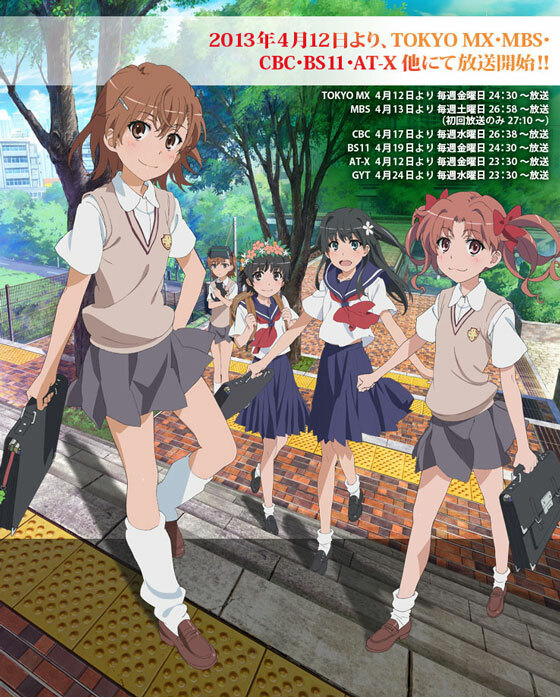 A Certain Scientific Railgun is an anime and manga series. Set in a futuristic Academy City where most students are espers with psychic powers, it focuses on the story of Misaka Mikoto and also her friends. 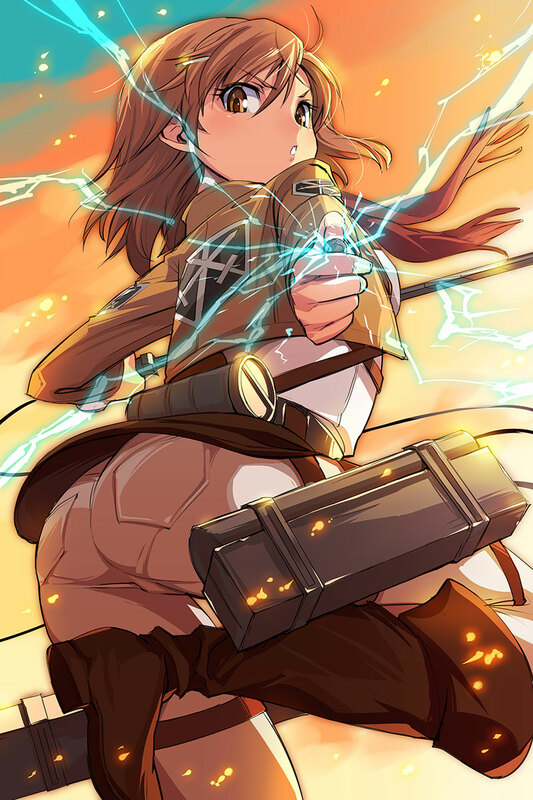 Railgun is Misaka’s code name because of her power. She’s an electromaster and one of the strongest espers in the city. The show is actually a spin-off of A Certain Magical Index light novel and anime series. Beside espers the later also have magical elements in the storyline and has a bigger, and arguably darker scheme.